Look around you and ask what can you do today to make your own community better. Is that to clean the street in front of your house? Or provide housing for the less fortunate? Is there one thing that you can make your own agenda to enhance the space and people within 500 metres of where you live? 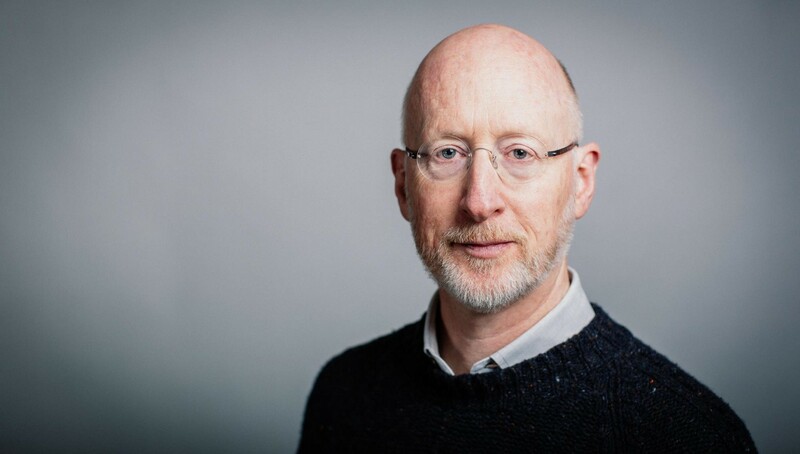 I had the pleasure to interview Sir William Sargent, the CEO of Framestore. Framestore is known globally for their visual effects, and they have a proud history of creating extraordinary images and scenes for some of Hollywood’s biggest pictures, collecting every possible industry award along the way. Long story short, an Irishman born in Dublin that was raised in Rio de Janeiro, who settled in London for my career. I ended up in London as there were no jobs in Ireland for my generation! I co-founded Framestore in 1986 based on the idea of applying digital technology to making music videos. We were pioneers of this trend that is now the way all film making is done today. – Most interesting is subjective! Alfonso Cuaron came and acted out his vision for Gravity, which he had not yet written. His energy and belief in the project was added to by that of my creative partner Tim Webber and 3 years later we stood on the red carpet at the Venice Film Festival with George Clooney and Sandra Bullock. We knew that we were proud of the movie we’d all made but weren’t sure how many people would come to see it. – Leadership is the key — in our case the creative leader and the production leader need to be a close and effective team. With those two sides effectively coming together you can then mould a project and support it effectively. What is the top challenge when managing global teams in different geographical locations? Can you provide an example or story? – Trust them. Give your employees the reason as to why what you do is ambitious and worthwhile. It’s a two-way relationship — a contract with commitments on both sides. If you don’t respect your team and be honest it’s very difficult to retain their support. Everybody wants to progress and develop. That’s every manager’s obligation to support that progression with respect. – Look around you and ask what can you do today to make your own community better. Is that to clean the street in front of your house? Or provide housing for the less fortunate? Is there one thing that you can make your own agenda to enhance the space and people within 500 metres of where you live? Can you please give us your favorite “Life Lesson”? Can you share how that was relevant to you in your life now? – When I was young and had little money, many people were very generous to me — by sharing their car, their home and their experience. I couldn’t repay them at that time, so now I try to do the same to those ‘coming up’ through life.